Elvis book, ‘Treat Me Nice’, Kindle edition out now! 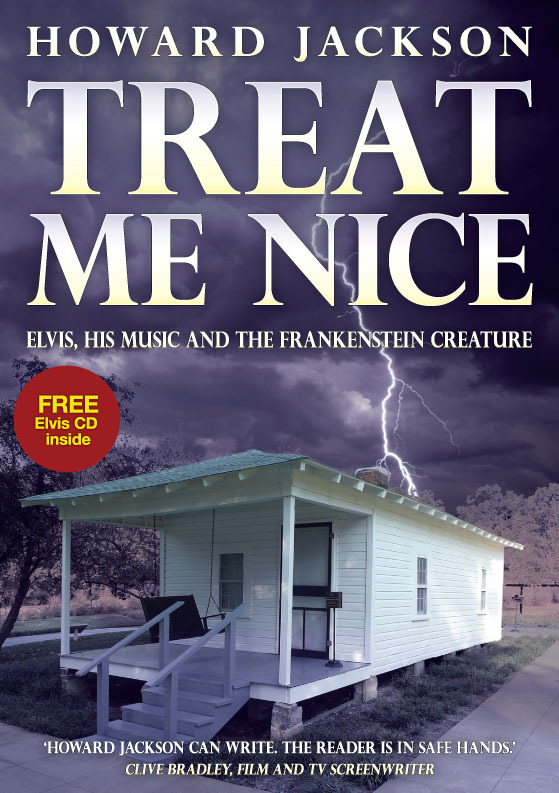 My new Elvis book, ‘Treat Me Nice: Elvis, His Music and the Frankenstein Creature’, is now available for Kindles. You can download it here for £2.21. Don’t have a Kindle? You can download one for your PC, Mac, smartphone or iPad here.